The South Korean company Samsung Electronics has announced that users of its smartphone Galaxy S9 first in Russia received the opportunity to make voice calls in 4G networks with two SIM-cards (Dual VoLTE). The service is available to subscribers of operators "the Megaphone" and MTS. 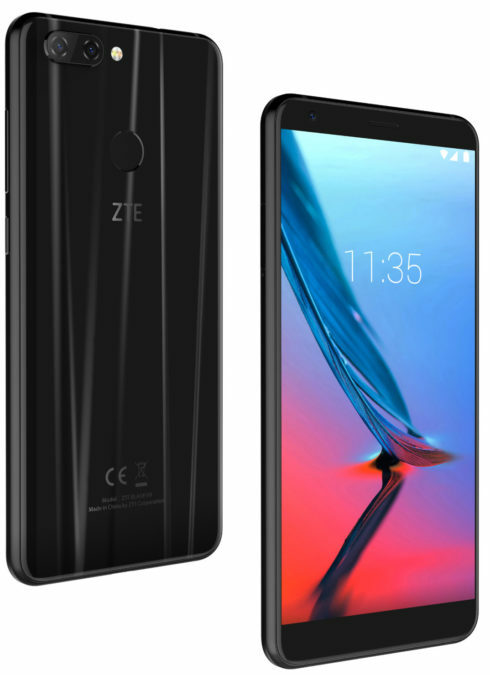 Dual VoLTE supports voice calls VoLTE and HD quality for any of the used SIM-cards simultaneously, provided support VoLTE operator. Another advantage of this technology is that if before 4G was available only for one selected SIM card, now the connect 4G is available for both. Wi-Fi Calling is also no longer tied to one SIM card is working in 4G mode. 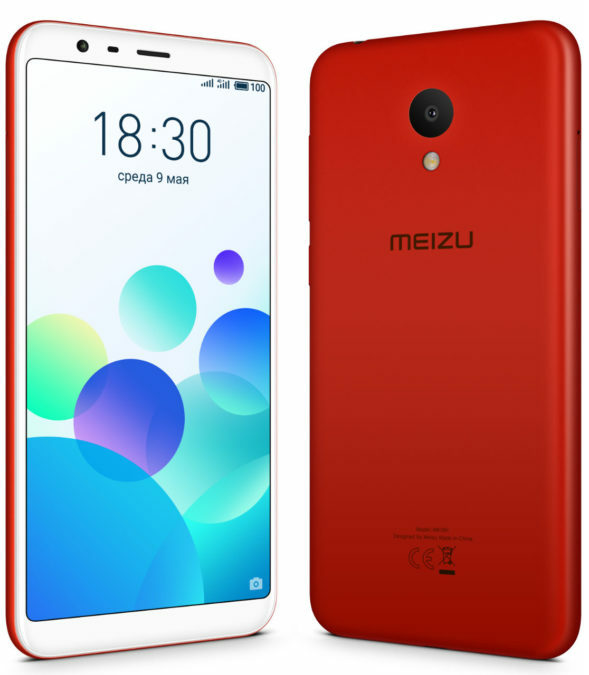 The Company MEIZU announced the start of sales in Russia of its smartphone MEIZU MEIZU 15 and 15 LITE, devoted to the 15th anniversary of the company. While these devices are distinguished by the presence of traditional displays with an aspect ratio of 16:9, but without eyebrows and without frames. The South Korean company Samsung Electronics announced the launch of budget smartphones Galaxy J4 and J6 in Russia, which can be purchased at the official online store of Samsung and partners throughout Russia. Price of the Samsung Galaxy J4 is 12 990 rubles, Samsung Galaxy J6 – 15 990 rubles. Models are available in black, gold and grey (only Galaxy J6) colors. The Company "M. Video" and "Eldorado" summed up the retail tablet sales in the first quarter of 2018, where he noted that the market stabilized, the demand in March exceeded the last year indicators in monetary terms by 5%. In January-March, Russia has sold more than 780 thousand units, totaling more than 7.7 billion rubles. Tablets Huawei has reached almost a quarter of the market in natural and monetary terms, and become the most popular brand. Huawei in the first quarter of 2018 compared to the same period last year increased sales by 2.5 times and took a quarter of the market in total retail sales and online due to the growth of sales of devices in the dynamic middle price segment. More than half sold in the market of consumer tablets cost 10 to 15 thousand rubles, and about a third of the device cost from 15 to 25 thousand rubles are accounted for by Chinese manufacturer. The South Korean company Samsung Electronics has launched a new service for Russian users – repair delivery service. In this project, couriers Samsung will ship the device to the brand service center and bring them back after repair. This Service is available to owners of Samsung smartphones with a valid warranty in Moscow (within MKAD), Saint-Petersburg (within KAD), Yekaterinburg, Novosibirsk and Rostov-on-don. The user needs to pass to the courier smartphone, charger and accessory if the problem is directly related to the operation of this accessory. Average repair time is 1 to 3 days. 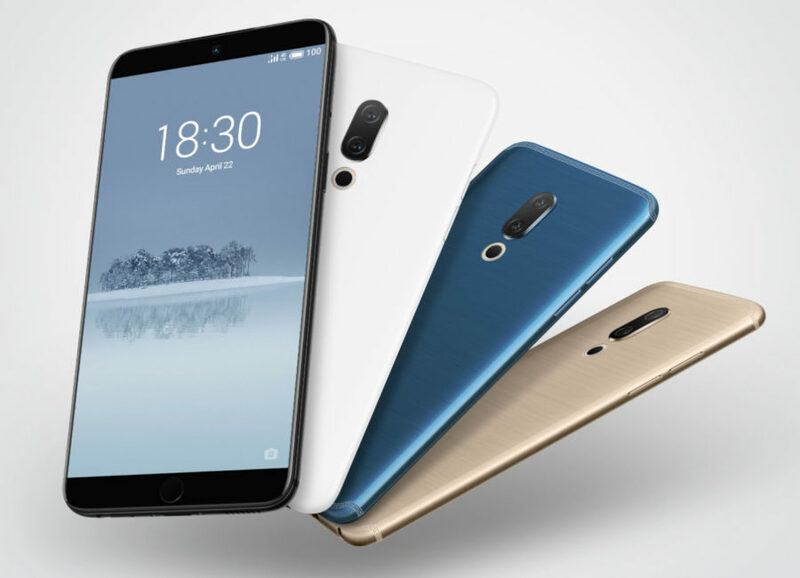 Chinese company Huawei introduced in Russia a new smartphone Honor 7C, focused, in her words, on the youth audience and people who are using technology to perform everyday tasks. 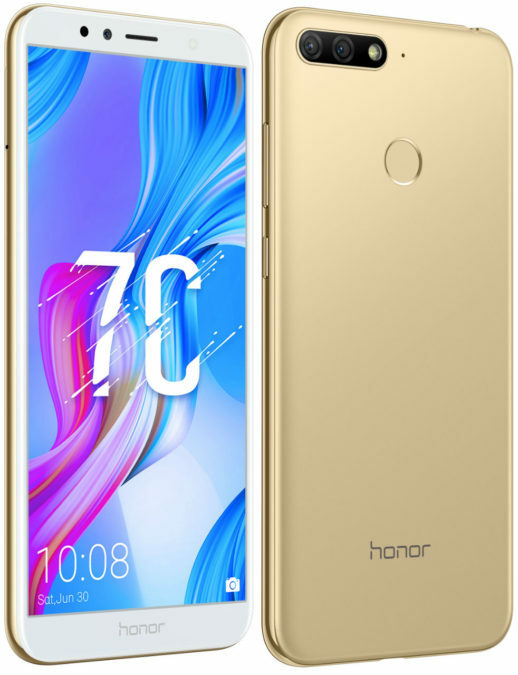 Honor 7C received the support of wireless technology NFC, which provides payment systems and contactless sensors, as well as face recognition to unlock the device just by looking at the screen. 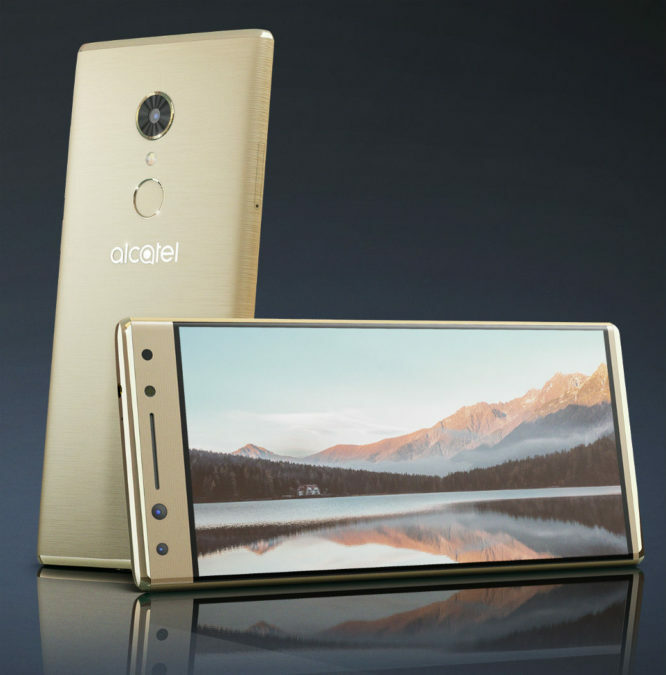 In addition, the smartphone is equipped with dual high resolution camera and FullView screen. The South Korean company Samsung has announced the start of sales of its new smartphones Galaxy A6 and A6+ in Russia. The end of the month these novelties will go on sale in Samsung brand stores and partner stores throughout Russia. 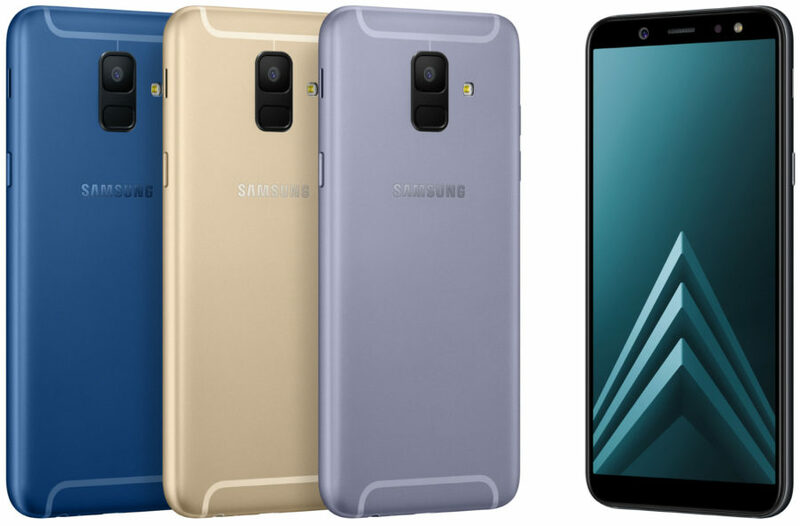 Smartphone users will be available two models of Samsung Galaxy devices Samsung Galaxy A6 and A6+ available in blue, black and gold colours. 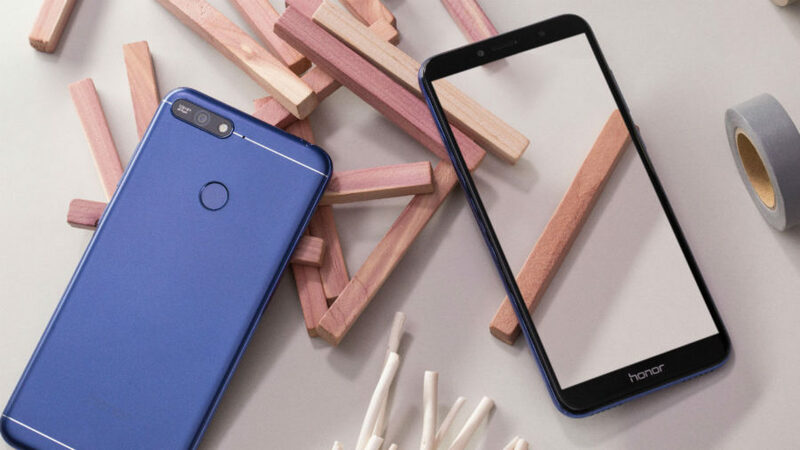 Chinese company Huawei announced the beginning of sales in Russia of its flagship smartphone Huawei P20 Pro in the new twilight color of the body and the continuation of sales of the device in the color midnight blue. The new color scheme is a gradient of purple and blue hues. Huawei P20 Pro in the twilight color can be purchased in the official online store of the company, and in shops-partners of the company. 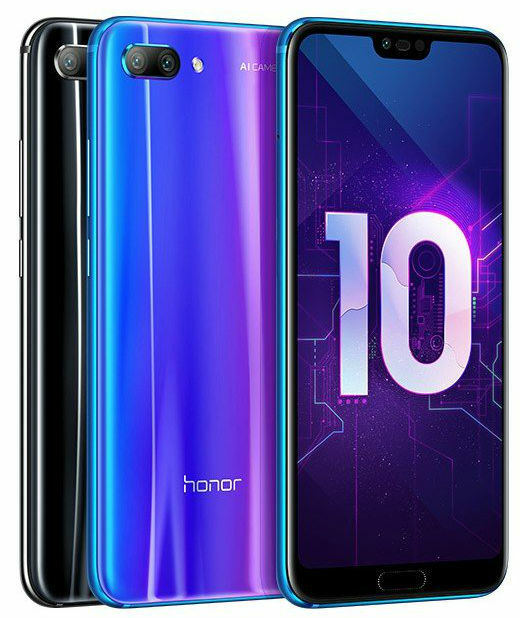 Chinese company Huawei presented on the Russian market its new smartphone Honor 7A Pro, received several bonus features, including facial recognition technology, the fingerprint scanner 13 MP camera and 5.7-inch FullView screen resolution of 1440x720 pixels. The Company Sony Mobile announced the start of pre-orders on their new flagship smartphone Xperia and Xperia XZ2 XZ2 Compact. The Company MEIZU has announced the Grand reduction of prices on popular models of smartphones in Russia, which she was timed to the onset of spring. Chinese company Huawei announced the expansion of the color gamut of their devices and announced the beginning of sales in Russia of its flagship smartphone Honor View 10 in the new red hull color, which differs from artificial intelligence technology and face detection for unlocking the smartphone. The novelty is available starting from February 27 in the online shop of the manufacturer.